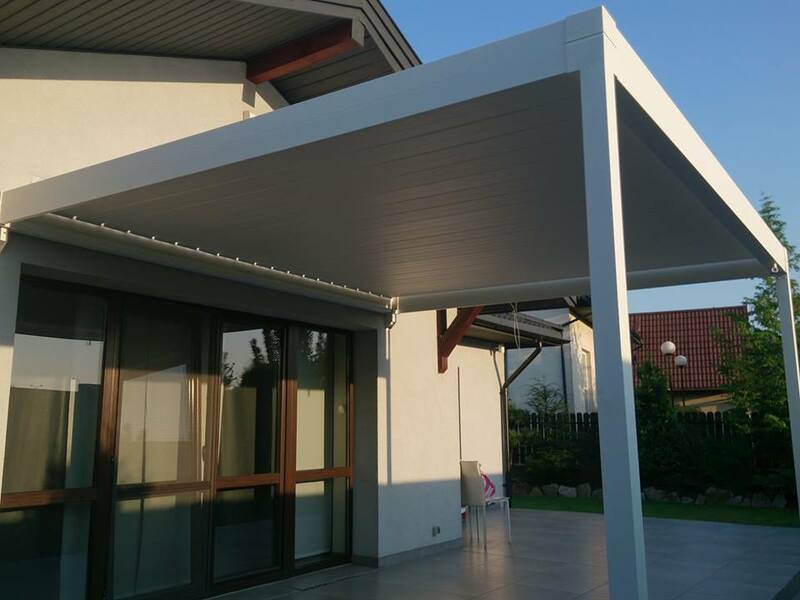 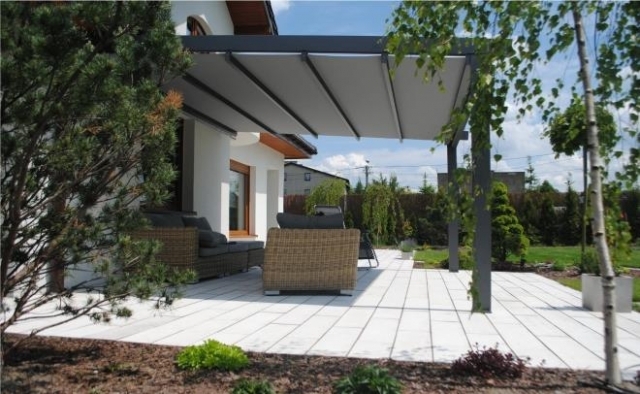 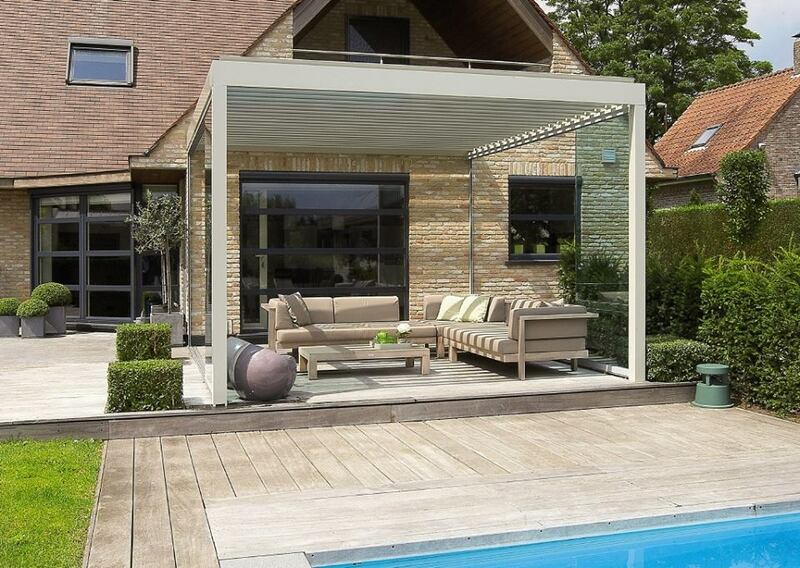 Pergola is innovative and modern solution for covering terraces. 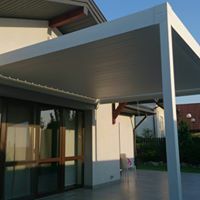 It is a protection against the sun and the rain. 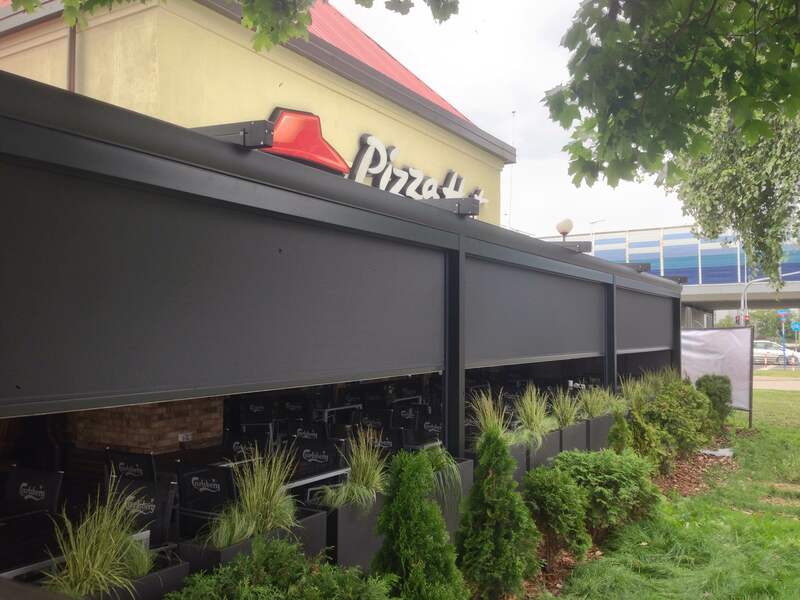 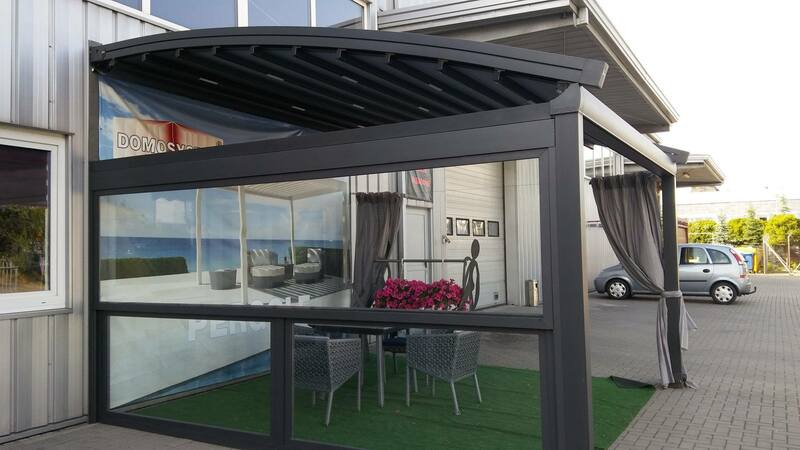 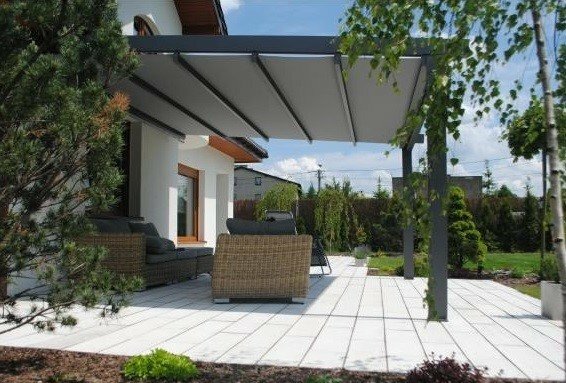 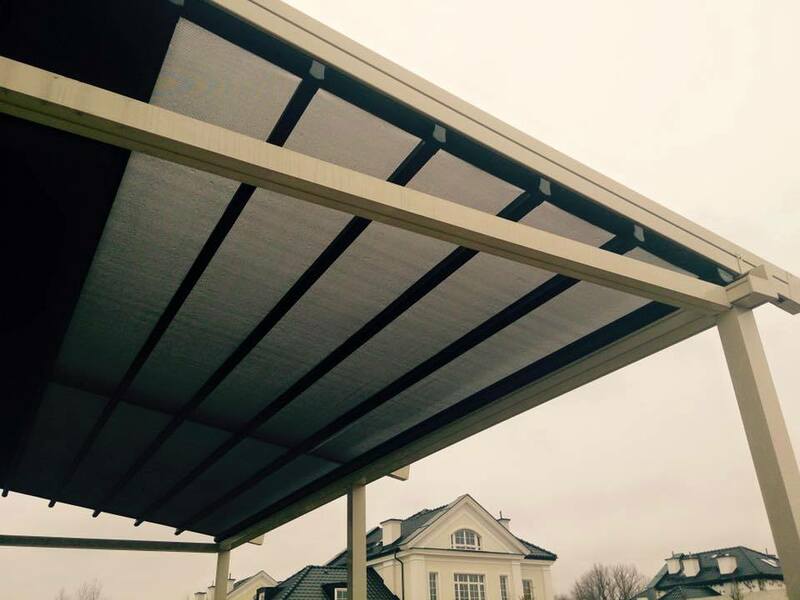 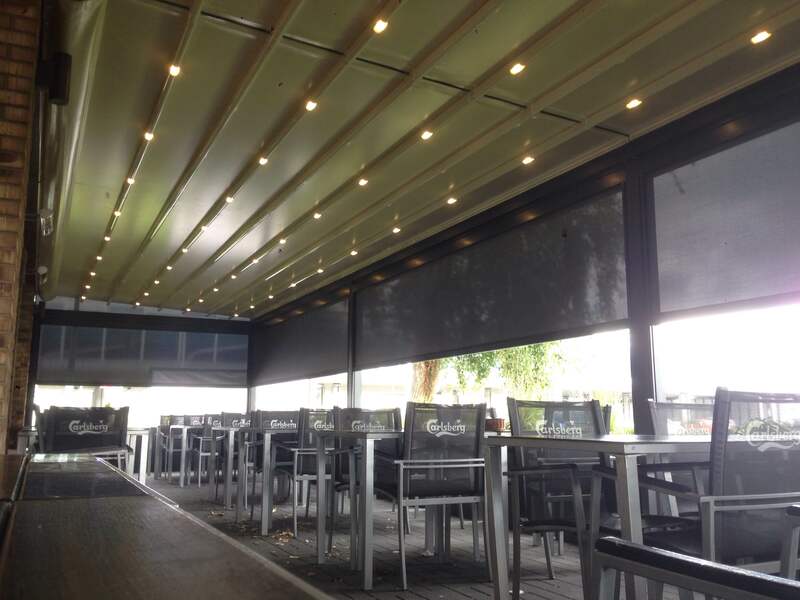 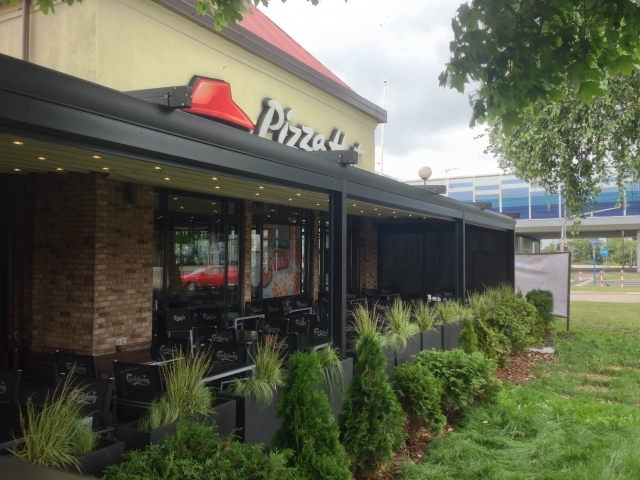 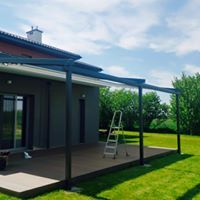 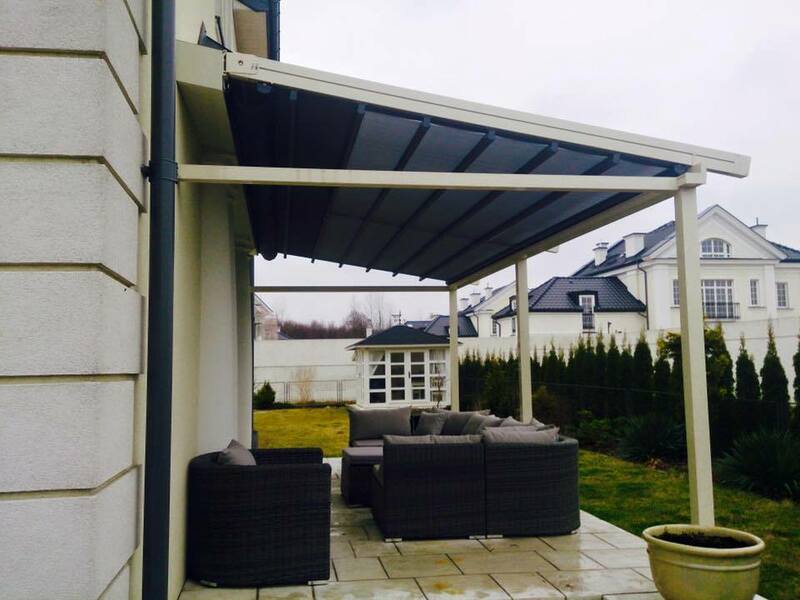 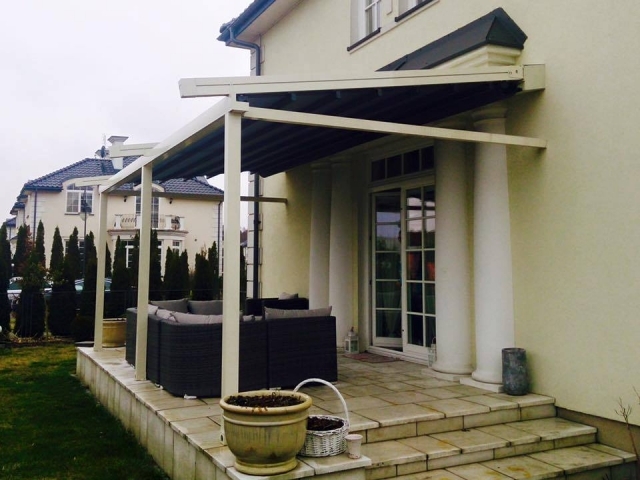 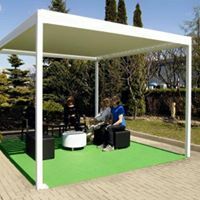 Pergolas are watertight and form a great protection against the wind what is crucial in case of covering gardens, restaurants or hotels. 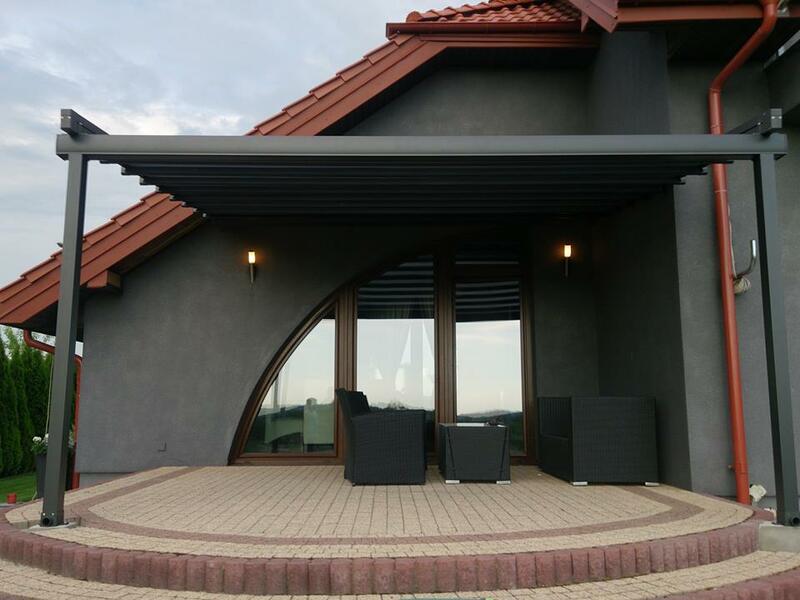 Closing of the roof makes it waterproof- the rainwater is carried off in a gutter. 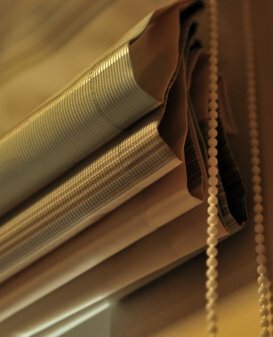 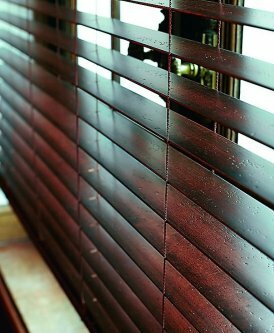 We can attain an additional protection by installing blinds or glass panel. The construction can be endowed with lighting and heating systems. 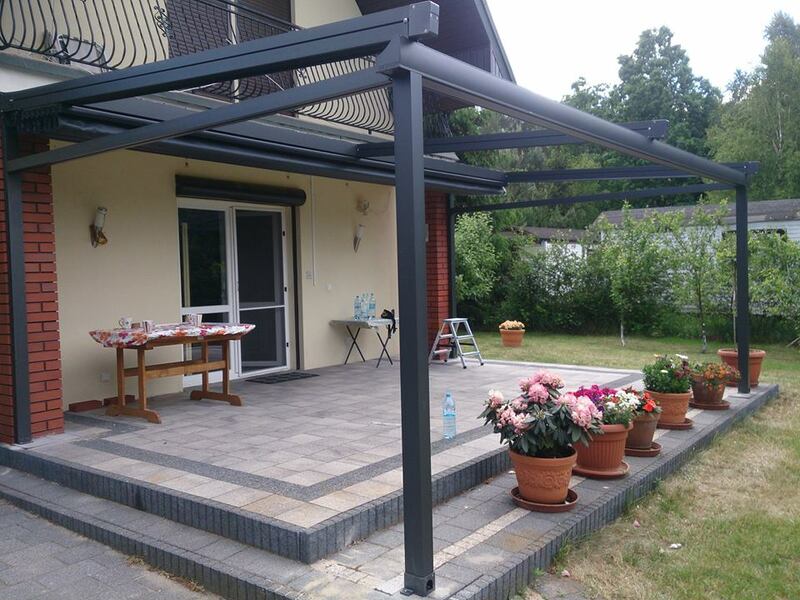 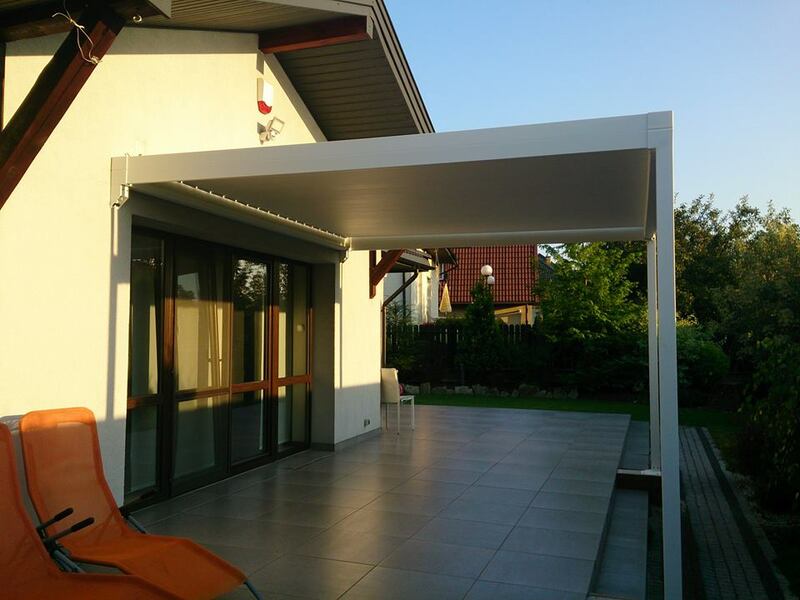 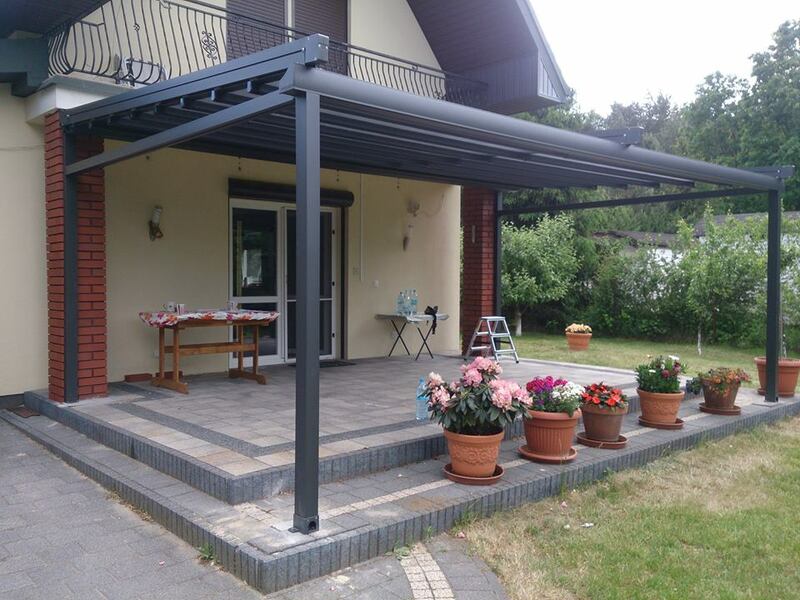 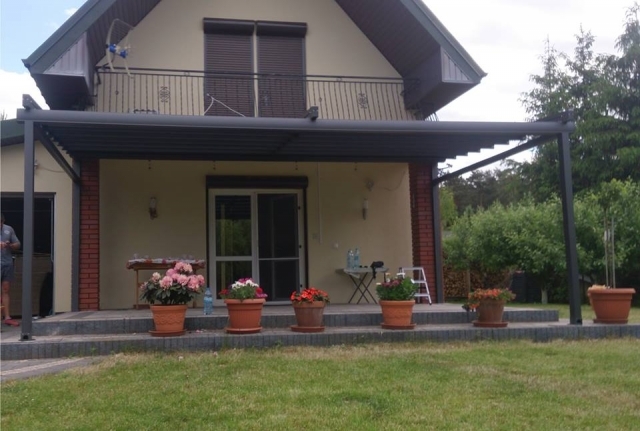 Pergolas are available in two basic colours (graphite and anthracite) or in RAL palette at small additional cost. 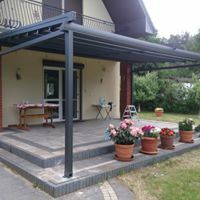 If you’re looking for an innovative, modern roofing solution for your terrace, a pergola is the perfect choice for you. 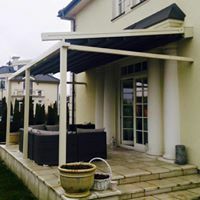 View Design’s pergolas with roofs are among the most reliable in the UK. 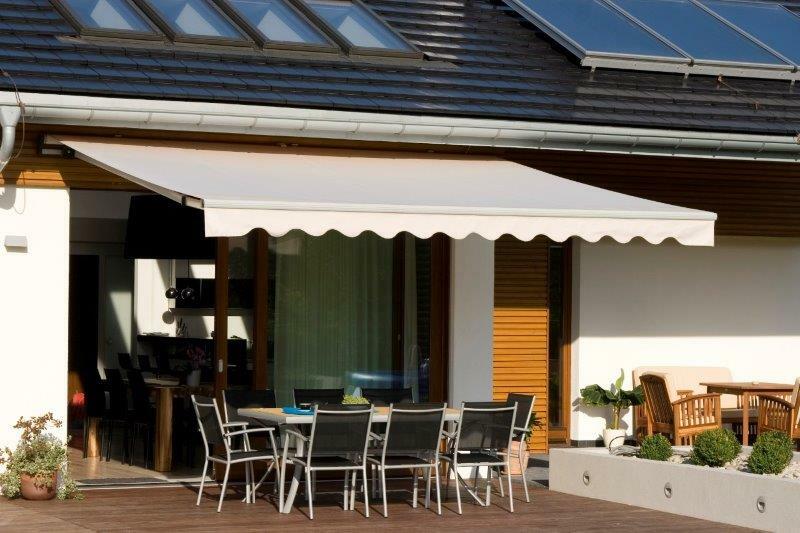 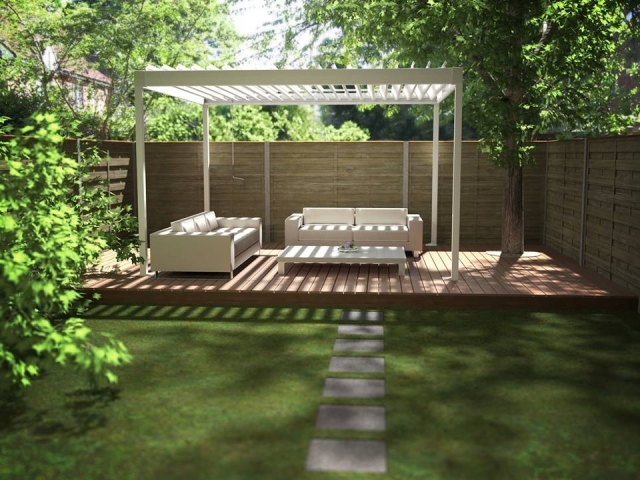 Create a comfortable, airy space in your garden while providing yourself with protection from the sun and rain. 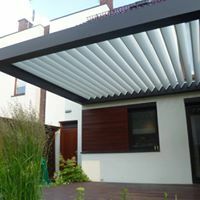 By closing the roof the pergola, your make your space completely waterproof, as the rainwater gets carried away through a gutter. 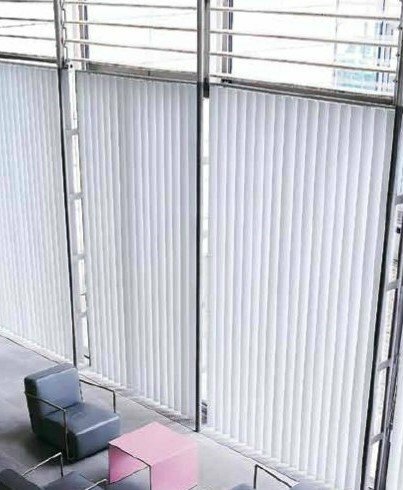 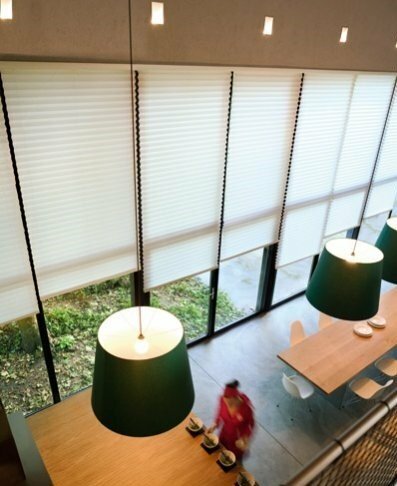 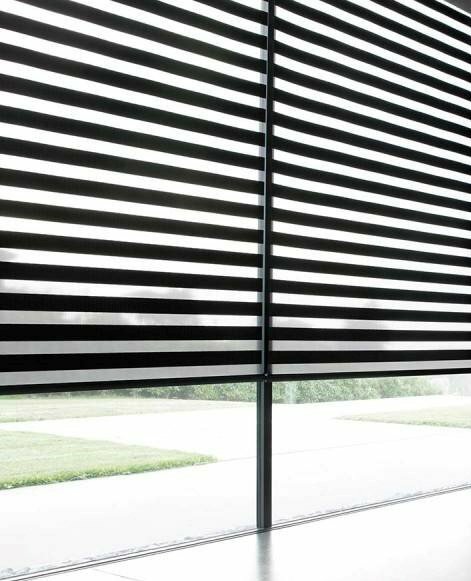 That’s not where the versatility ends – additional protection can be achieved through the installation of blinds and a glass panel. 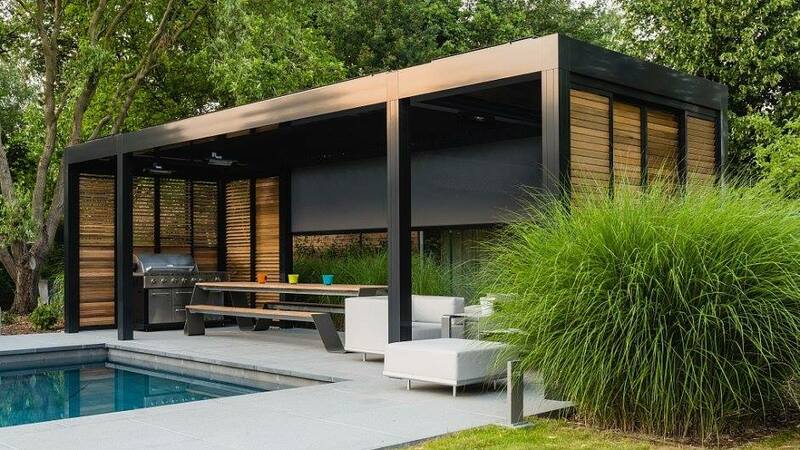 Lighting and heating systems can be implemented to further make the area covered by the pergola more self-sustained. We offer two basic colours for all our pergolas, including graphite and anthracite. 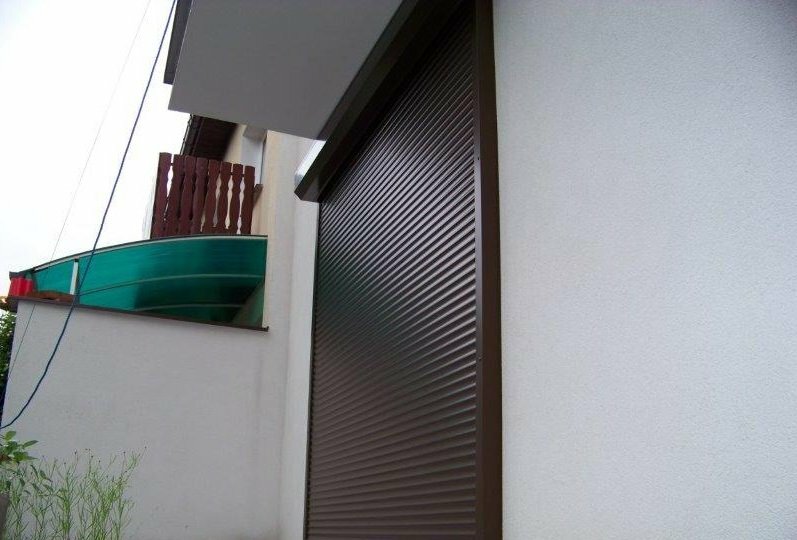 Other colours from the RAL palette are also available for a small additional cost.